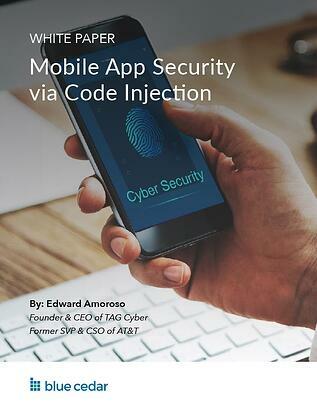 Using code injection methods to implement mobile app security offers significant advantages to enterprises. With the enhanced ability to reduce risks posed by mobile apps, security teams can address threat issues arising from access to mobile-resident data by employees, partners, contractors, customers, and even Internet of Things (IoT) devices. Create and “inject” policies that can also govern the sharing of data with gateway servers, to protect back-end services.